Ok. Let’s talk social media UTM tracking. 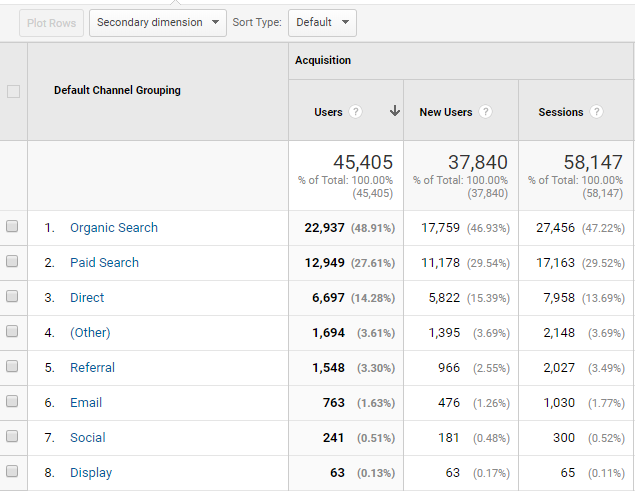 If you’re unfamiliar with what UTM tracking is in Google Analytics, please read this first. Now that we’re all on the same page – it’s time for a Public Service Announcement. I am seeing clients getting way too creative with their UTM tagging and as a result, they are limiting the usefulness of their Google Analytics reporting. 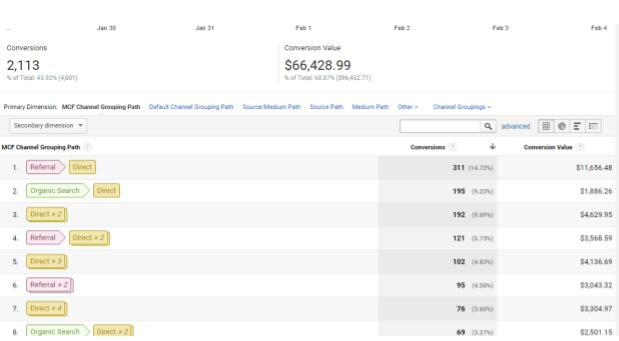 If you are seeing a category called “other” in your Google Analytics channel grouping reports, your UTM tracking might be off and there might be a very simple reason why. In many cases, the channel grouping report is not capturing all the social media traffic coming to a site because the UTM tracking is re-assigning the creatively tagged social media traffic, rendering it unreadable by Google. 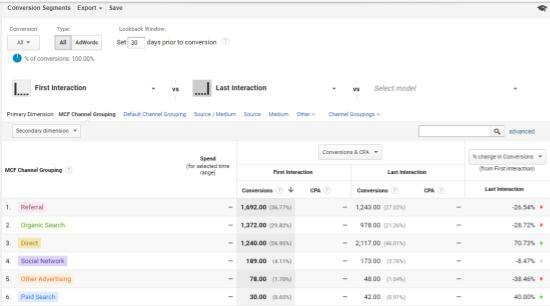 Those visits get put into the “other” traffic bucket in your acquisition reporting. All other label variations, including [brand]socialmedia for example, will automatically be reassigned to the “other” channel. If you are interested in tracking just your site’s social media posts and how successful they are in driving traffic to the website, you should modify the UTM campaign content variable, NOT the medium (see above). Should be the name of your overall marketing campaign push. For example, you could use the campaign variable fall2018ask which you will then push out to your audience via multiple channels. This is the platform the link is pushed out onto – for example, Facebook, Google, newsletter, etc. It’s best to track all of your tracked links that have UTM tagging in them, and Annie Cushing has a great UTM tracking spreadsheet that you can use to organize your tagging efforts. Can be whatever you like. It’s often used for differentiating two types of display ads, but it can also be used to track content that you put paid promotion behind on social media (for example) vs something that you just post and see how it performs organically. What’s the impact of clean channel reporting? So, if you are creating UTM tags, make sure to use the default labels that Google can read for “medium” to ensure the reporting is clean and accurate. You can find a full list of what those default labels are in Google Analytics’ help files here.